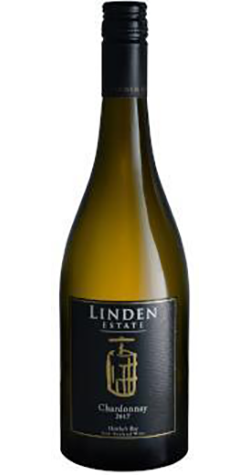 A top notch Hawkes Bay Chardonnay. Fruit driven, barrel fermented and drinking beautifully. It rates very highly on the sheer drinkability scale. A delightfully fruit forward Chardonnay with plenty of lively fruit characters. Partial barrel fermentation adds complexity and mouthfeel. Great value.